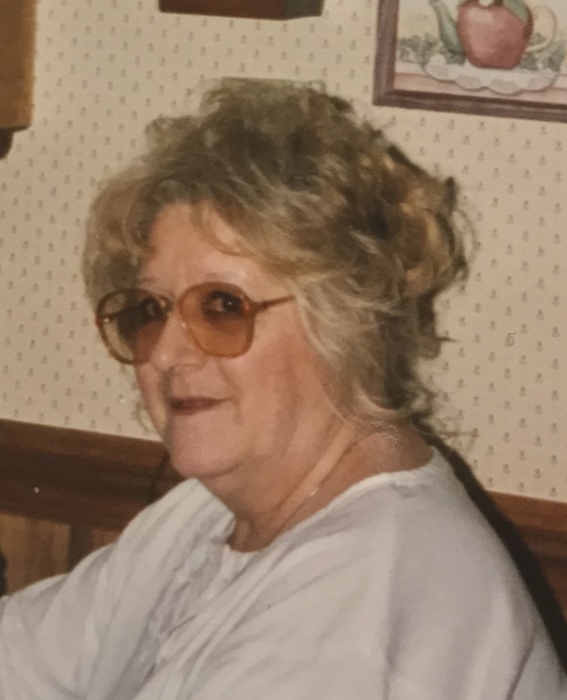 Obituary for Bernice Mae Powell | Sollon Funeral and Cremation Services, Ltd.
Bernice Mae Powell, 86, of Muse, died Wednesday, August 29, 2018. She was born July 9, 1932 in Pittsburgh, a daughter of Sam and Mary Broz Bernardini. Bernice was a devoted mother and homemaker, who loved cooking and baking and spending time with her family. She enjoyed watching both college and professional football. In addition to her parents, she was preceded in death by her husband, William Powell, two brothers, Ray Bernardini and Bobby Bernardini. Surviving are sons, Billy ( Kathy) Powell of Pittsburgh, Keith (Stacey) Powell of Muse, Jimmy (Beth) Powell of Finleyville, daughter, Kimberly (Frank) Egizio of Muse, two sisters, Jean Coppola of Canonsburg, Virginia Pitcock of Muse, fourteen grandchildren, Chrissy, Billy, Kathy, Eric, Michelle, Brandie, Michael, Nikki, Ryan, Frank, Jr., Matt, Katie, Dustin, Megan, 16 great grandchildren, several nieces and nephews. Friends will be received Friday from 2 to 4 and 6 to 8 pm at the Sollon Funeral and Cremation Services, LTD, 30 East College Street, Canonsburg, Phillip L. Sollon, supervisor, J. David Sollon, director, 724-746-1000. Services will be held at 1 pm, on Saturday, September 1, 2018, in the funeral home, with Pastor Steven Parkhill, officiating. Interment will follow in St. Patrick Cemetery, Canonsburg. In lieu of flowers, the family kindly suggests donations be made to Muse Volunteer Fire Department, in Bernice's name.